When I first used purchased my Cameo, I knew I wanted the Designer Edition of the Silhouette Studio software. I wanted the options to do pretty much whatever I wanted. So because of that software we are able to bring you Free Cut Friday every week. 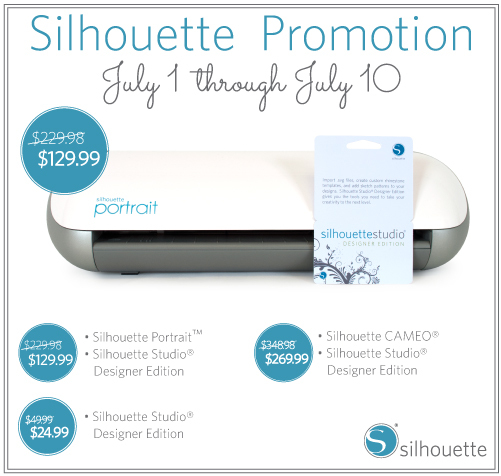 So I am super happy that Silhouette is doing this promo that makes the Designer Edition only $24.99!! That is half price! Sweet deal for sure! To get this fabulous pricing, go HERE and enter REVIEW. 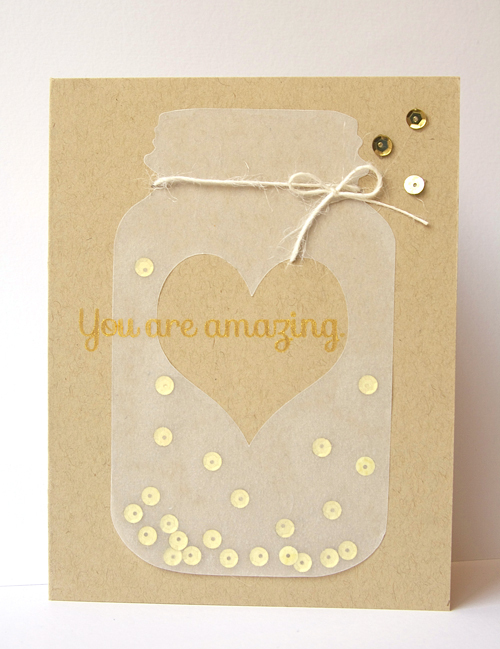 Here is an example of what I have made with last week's Free Cut Friday cut file. I love your card!! I downloaded that file but hadn't cut it yet. I might have ot check into the Designer Edition.